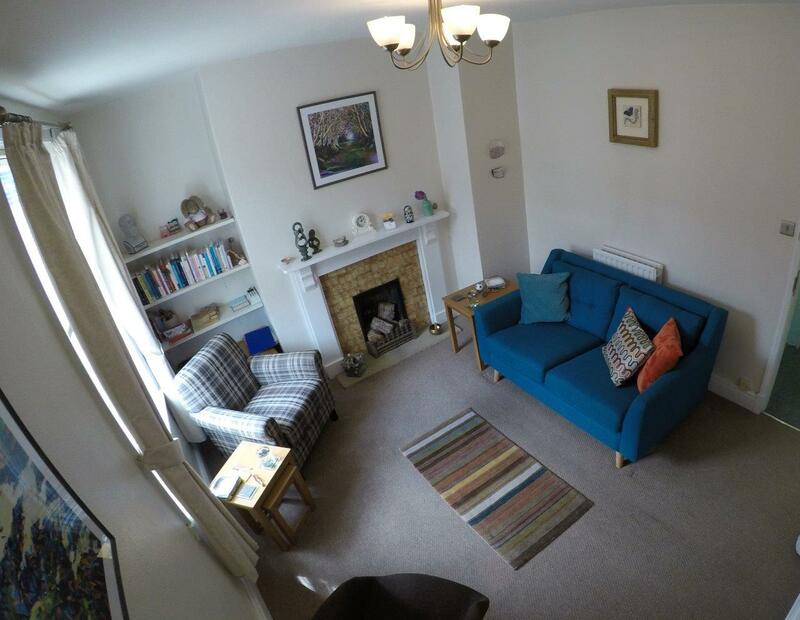 Counselling takes place at my therapy room on Friar Lane in Nottingham, adjacent to Nottingham Castle and a 2 minute walk from the Market Square. On street parking is available and St James’ St. NCP car park is directly behind the building. Each session lasts for 1 hour in a safe, quiet and confidential therapeutic setting. As a humanistic, integrative therapist I believe that healing leading to change is possible through meaningful contact between therapist and client. My aim is to provide clients with a safe environment in which a trusting therapeutic relationship can be established, developed and maintained. A more comprehensive explanation of humanistic therapies can be found on the Counselling Directory website. I believe that each person is a unique human being and appreciate that counselling means different things to different people. With the help of counselling, clients can explore various aspects of their lives, understand their problems and then try and resolve them. Think about aspects of your life you may wish to change. Consider situations from a different perspective. Speak about painful secrets with a view to letting those secrets go. Develop and grow by working towards reaching your full potential. Gain insight into feelings, behaviour and thoughts. Take control of your life by learning and developing coping strategies. Seek solutions to your own problems and make informed decisions. Manage and adapt to situations that cannot be altered e.g. the death of a loved one or terminal illness. Look at ways to resolve personal and interpersonal conflicts.